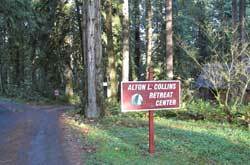 The primary site for the LIFE Program retreats and other trainings Robert offers in Oregon is the Alton L. Collins Retreat Center. 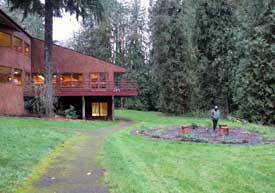 The Center is located in Eagle Creek, Oregon approximately 45 minutes from the Portland International Airport. 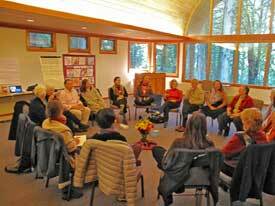 The Chapel where we gather our circles. 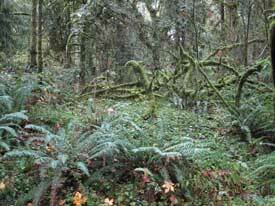 Moss-covered, huge cedars and a plethora of ferns fill the forest around the Center.